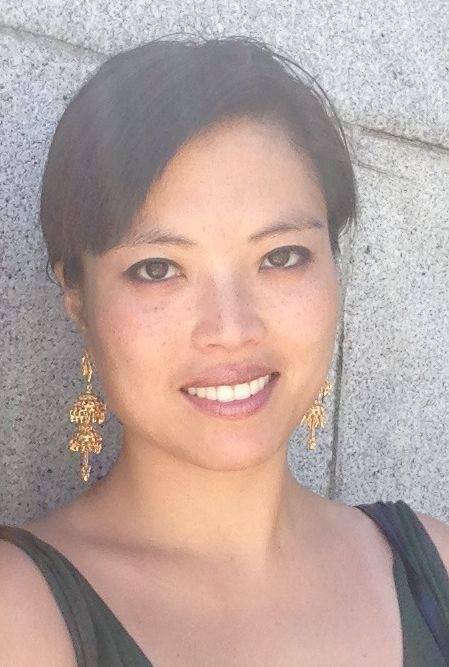 Jia Jung is a New York City-based nonfiction writer and storyteller who was born and raised in Massachusetts and educated in California. She has lived and worked in the Marshall Islands, Korea and India, and feels lucky to have traveled around the world. Between assignments, she works on her late father's biography, produces two podcasts, participates in open water swims and performs traditional Tahitian dance.